Have you ever caught a Blue Marlin? If not, you are one step closer to doing so by reading this helpful guide. 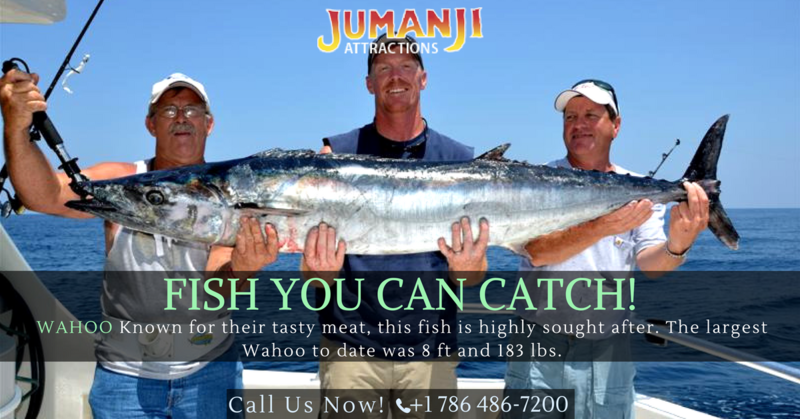 In the Gulf of Mexico, the best fish to catch is the Blue Marlin. It is an exciting species of fish that is the king of the water. 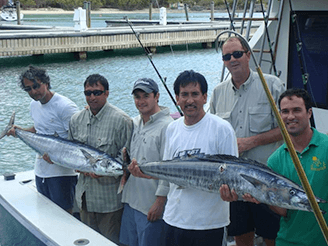 It is the feature of huge Blue Marlin fishing tournaments in Texas for a good reason – it is breathtaking! While you might expect to wait hours in boredom to catch one, when you do it is a moment of both excitement and terror as they spring out of the water. Daylight hours are best for catching Blue Marlin. Trolling for them, you can put 5-7 baits in the pattern. 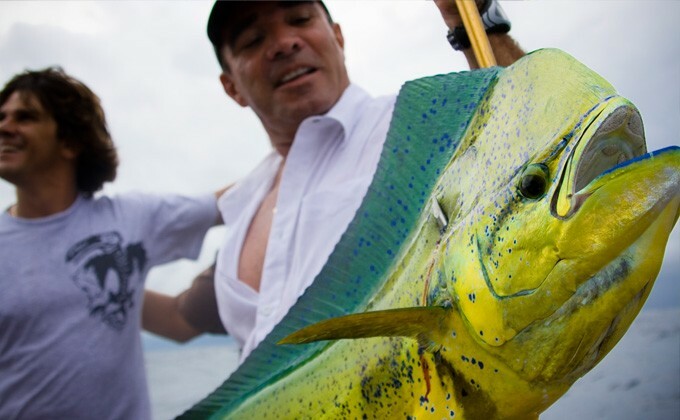 The bait farthest back is about 150 feet behind the boat, and it connects to the center rigger from the rod in the middle of the back of the fighting chair, via a tag line. The center rigger goes right back, making it the top of the flybridge. The two baits that are next furthest back are the long riggers; they go to the left and right sides of the fighting chair. As for the two rods that sit in the rod holders, they are attached to the tag lines running from the halfway point on the left and right riggers. It’s an intricate pattern that works, although sometimes lines do get messed up when the boat turns. The lure in the center rigger is typically a ballyhoo/islander combination while Black Barts is a lure for the long riggers. As for the reels, they are Penns usually. They can be 50s, 70s, and 80s, with the ability to do two speeds. Equipment together can be upwards of $20,000 for the serious tournament enthusiast. If you are in a tournament, you will have to do a catch and release with the Blue Marlin. Be sure to take a picture and high fives before putting it back in the water.